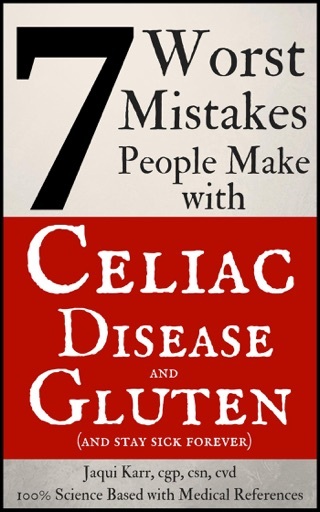 When I first got diagnosed with Celiac Disease, I did what you did: went online and downloaded everything I could. 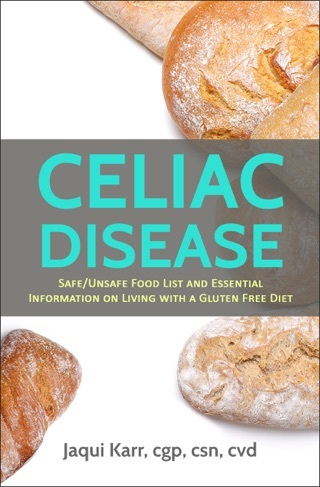 I also ordered the guides from the Celiac associations both from the U.S. and Canada. ...with my naked eye (though I did have 2 decades of sports nutrition knowledge) I could see flaws with several items. I knew I couldn't trust any of those lists to keep me 100% safe. It shocked me that I couldn't find a truly accurate list anywhere. Everyone had copied each other, copying the mistakes. 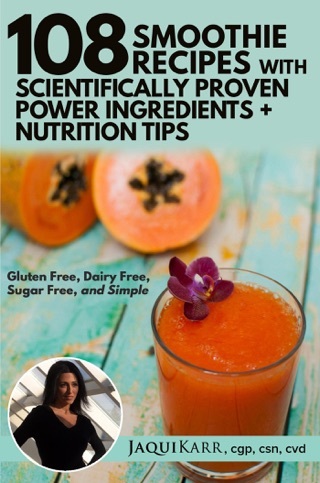 There were shopping guides, but those are updated every 1-4 years and manufacturers change ingredients without notice, so they're outdated before ever being published. 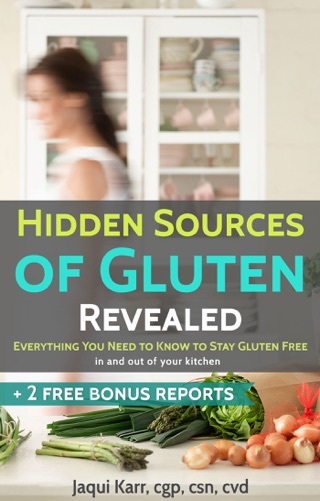 And they rely on manufacturers telling them GF or not... which means legally GF, but not necessarily truly GF (read the bonus report and you'll understand why legally gluten-free doesn't necessarily mean actually gluten-free). The ONLY way to be safe is to check each ingredient on product labels. Yes, it's tedious to check every ingredient on every label, but it's the only way to ensure safety. It's non-optional if you want to be 100% well (and you get used to it after a while). Concerned for my own health and yours, I took a whole year and obsessively researched every single commercial ingredient. I tossed out every piece of information and free download I had and started it all from scratch. The result is this list. Valid in any country you're in because it breaks it down to each ingredient. I've also indicated several ingredients that are gluten free, but toxic to health. 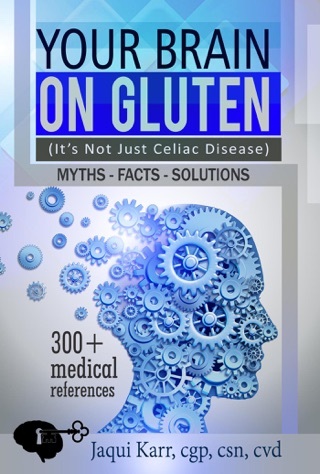 A special mention to those suffering from IBS (Irritable Bowel Syndrome), there is a lot of data showing symptoms improve on a gluten-free diet. 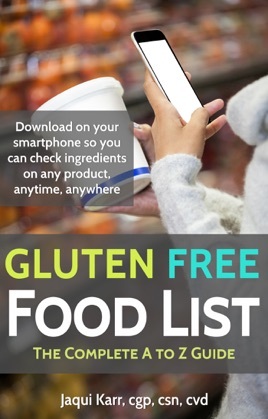 If you're NCGS (Non-Celiac Gluten Sensitive) or have Celiac / Coeliac Disease, this will be the most important few dollars you ever spend. 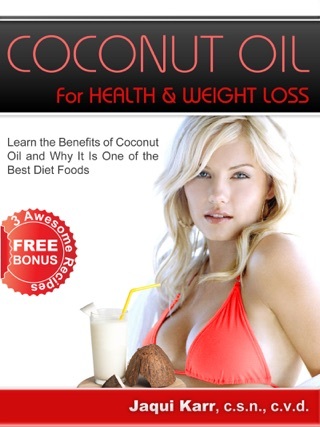 Download it on your smartphone and have it with you everywhere. Stay Safe!